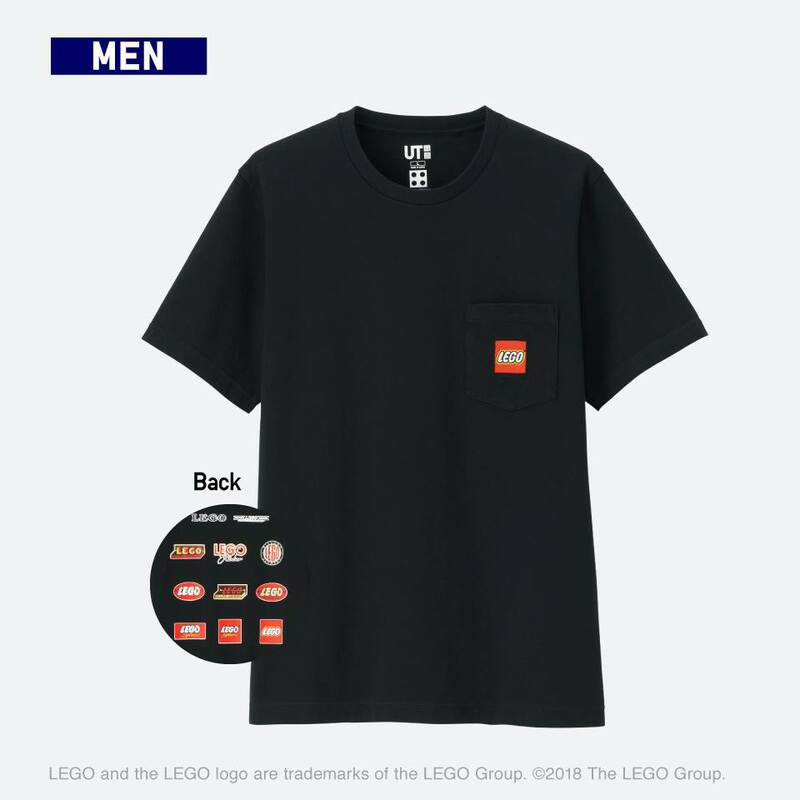 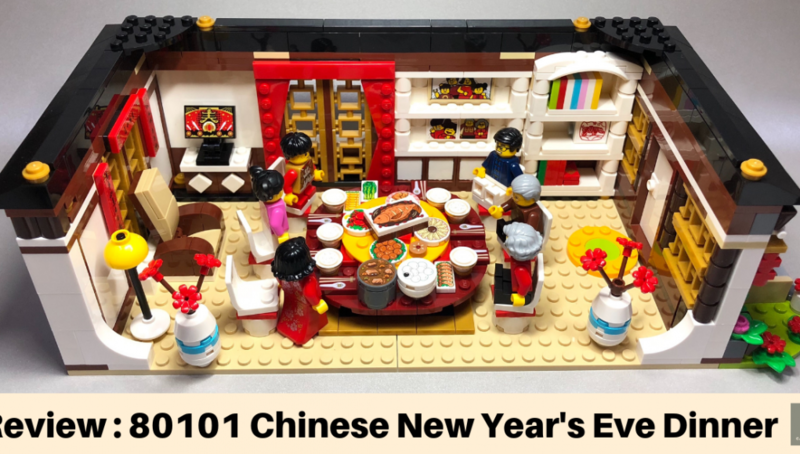 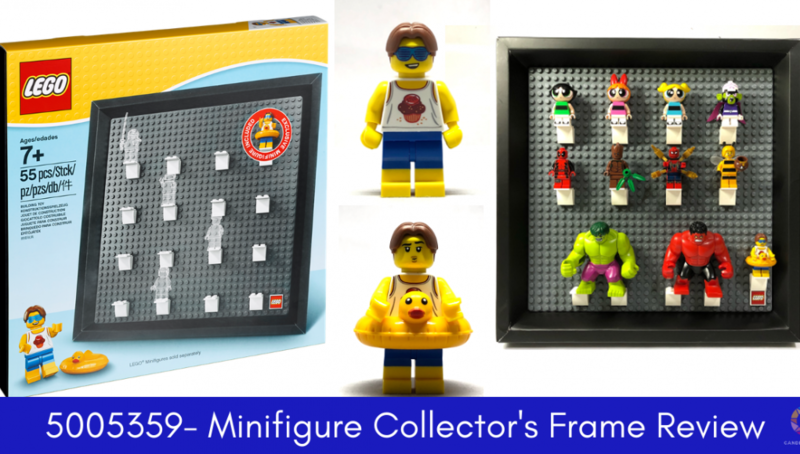 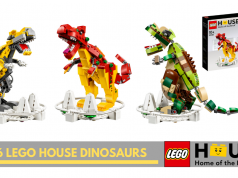 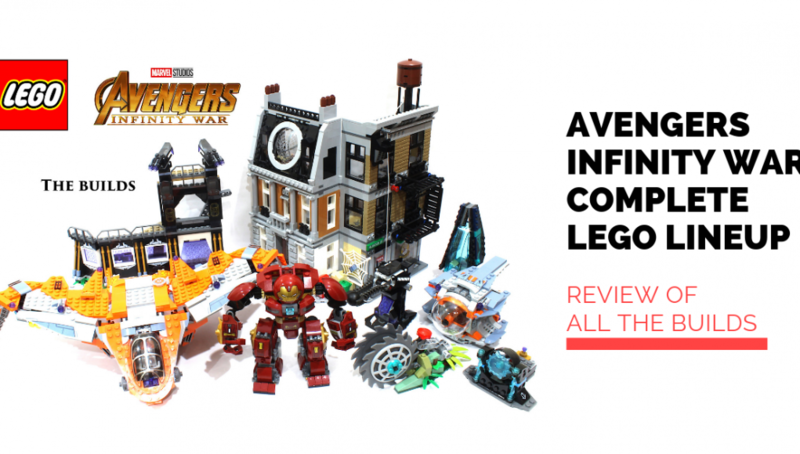 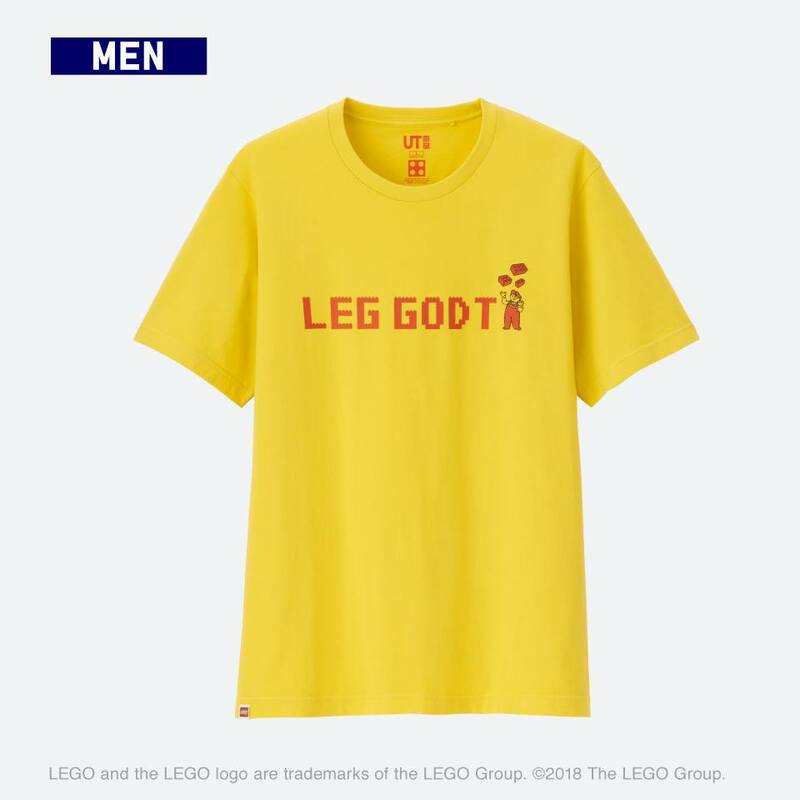 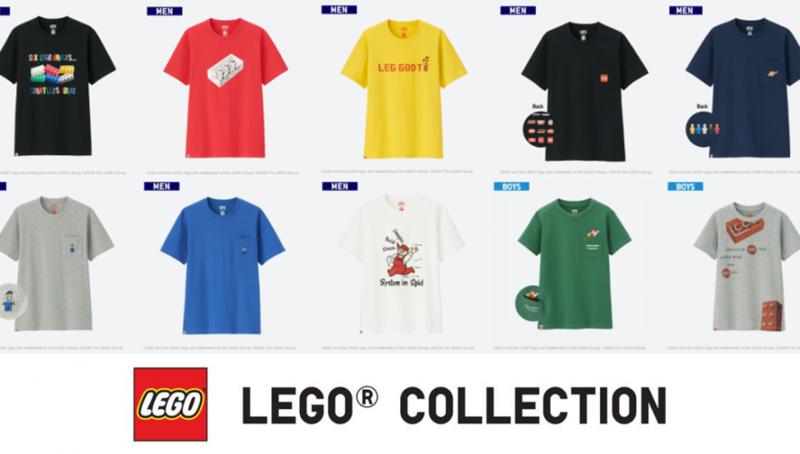 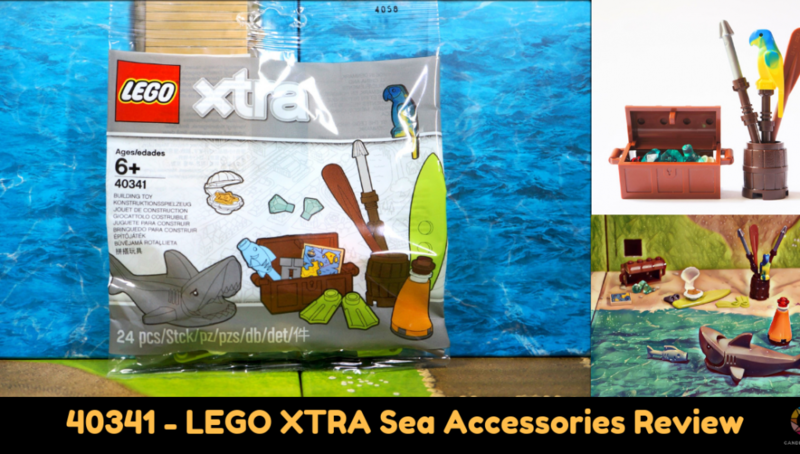 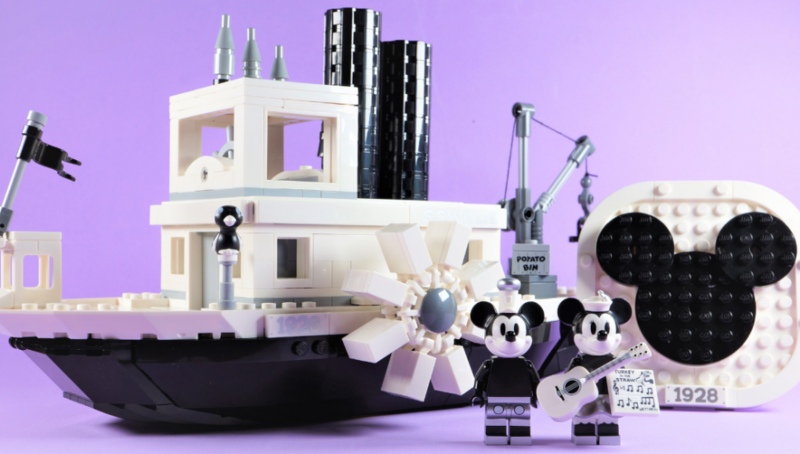 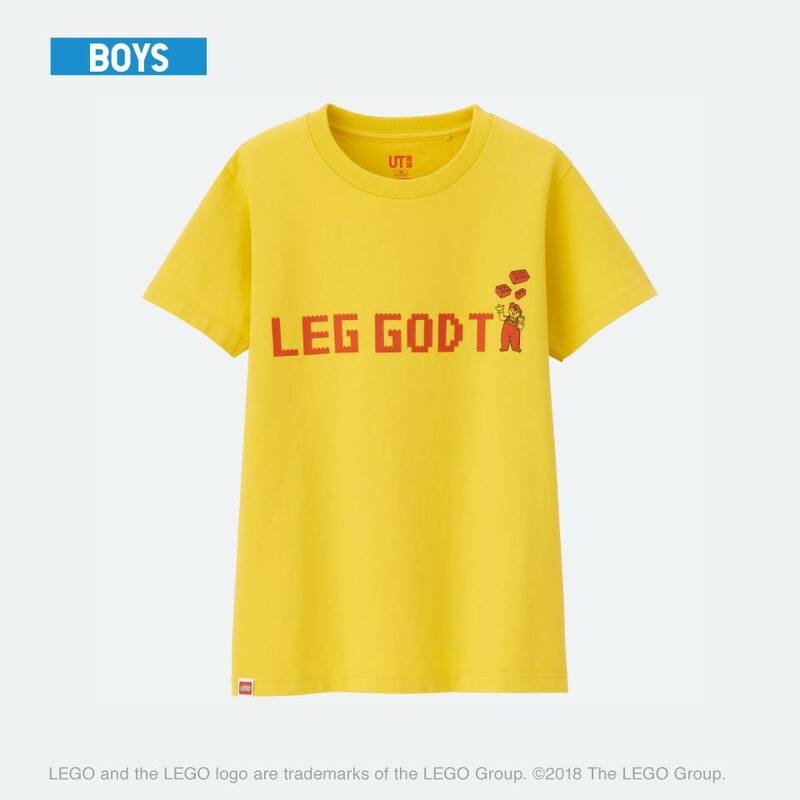 Uniqlo HK & Macau have revealed the UT Lego Uniqlo 2018 collection and we are pleasantly surprised with some of the designs. 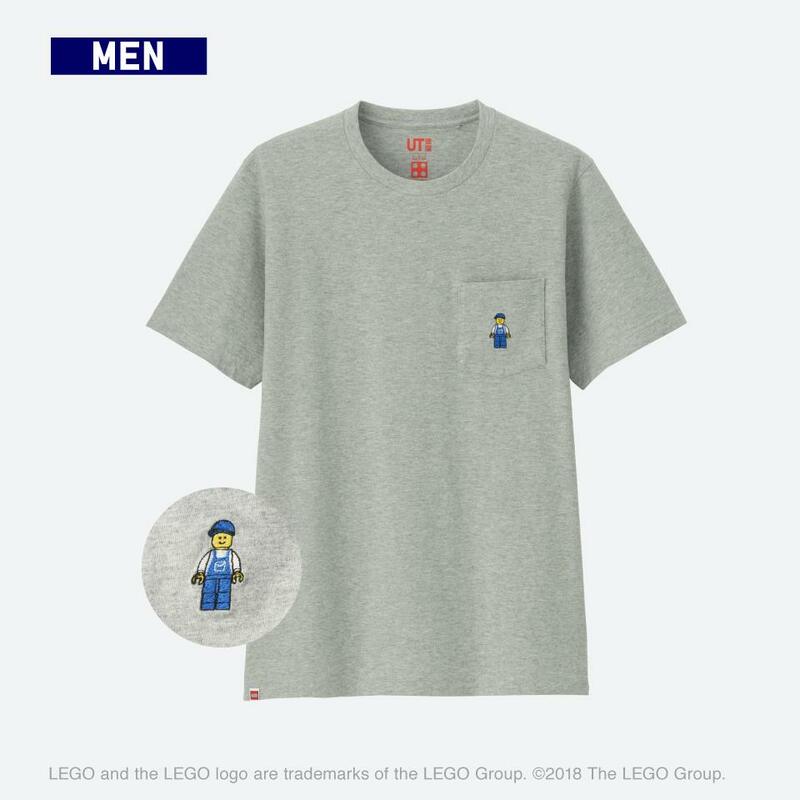 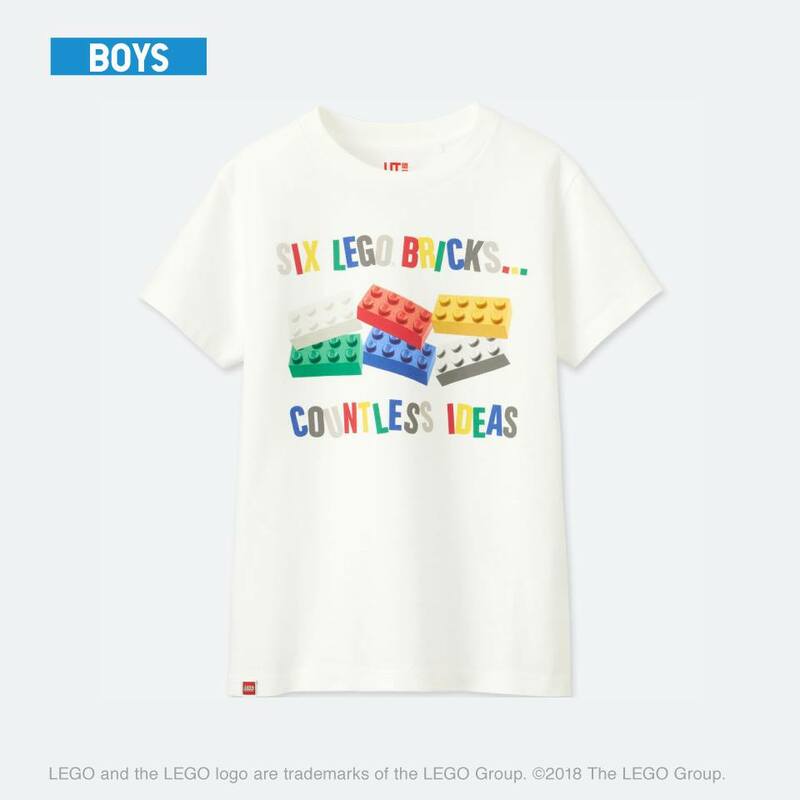 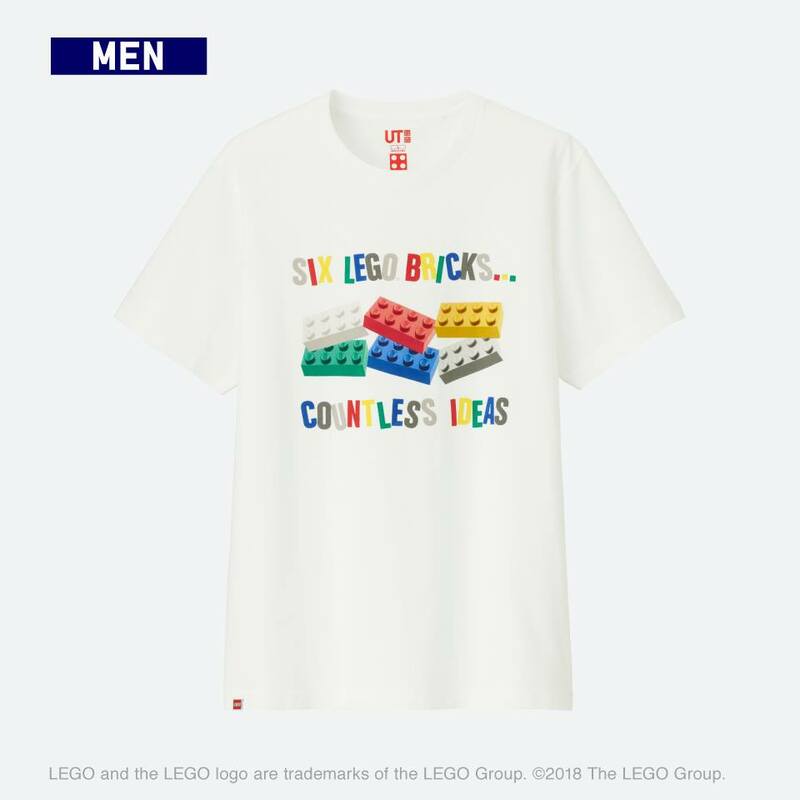 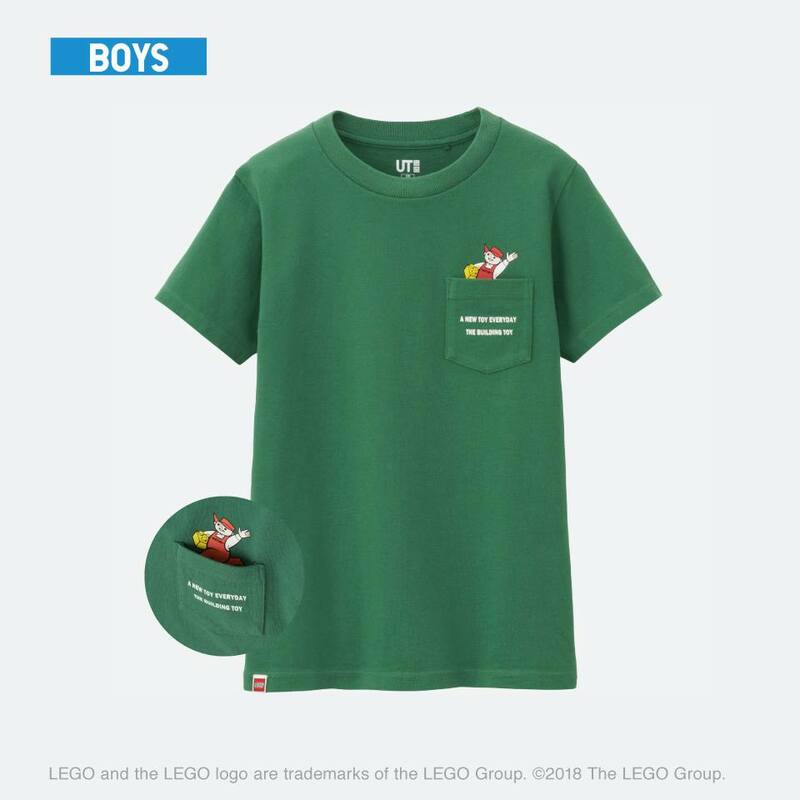 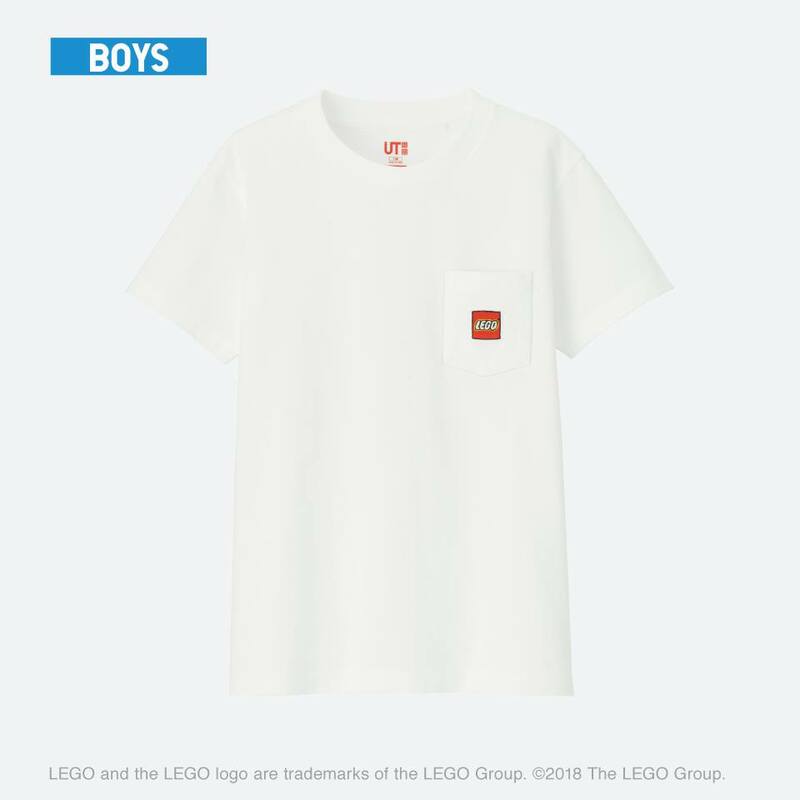 It definitely looks like the 60th anniversary of the brick played a part in the T-shirt designs but it’s a shame that there’s no women’s line yet again for this year. There looks to be 8 designs for Boys and 10 designs for Men. 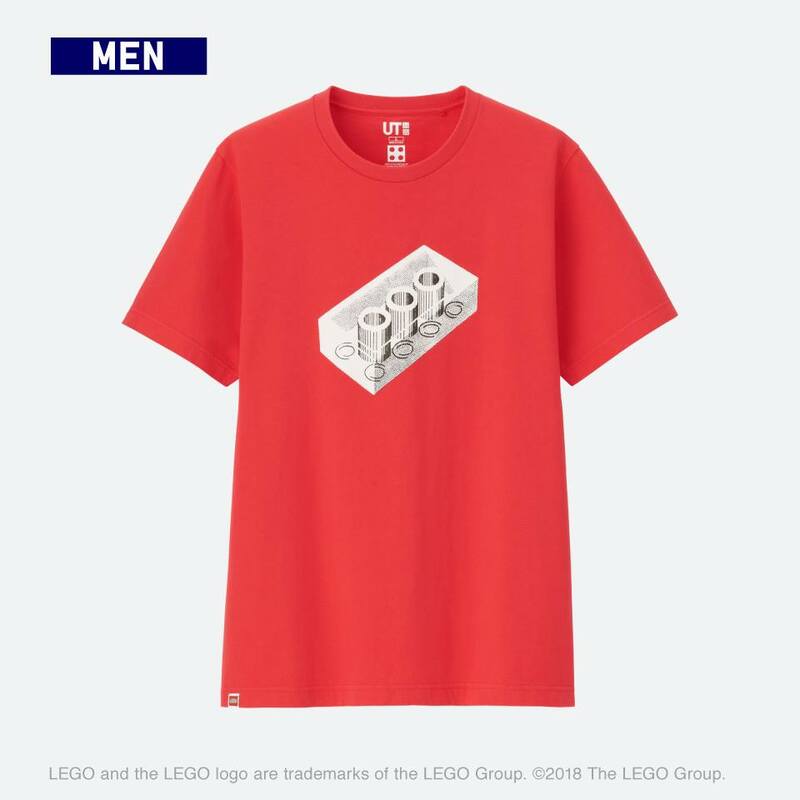 It should be rolling out to all Uniqlo stores worldwide sometime in the coming months. 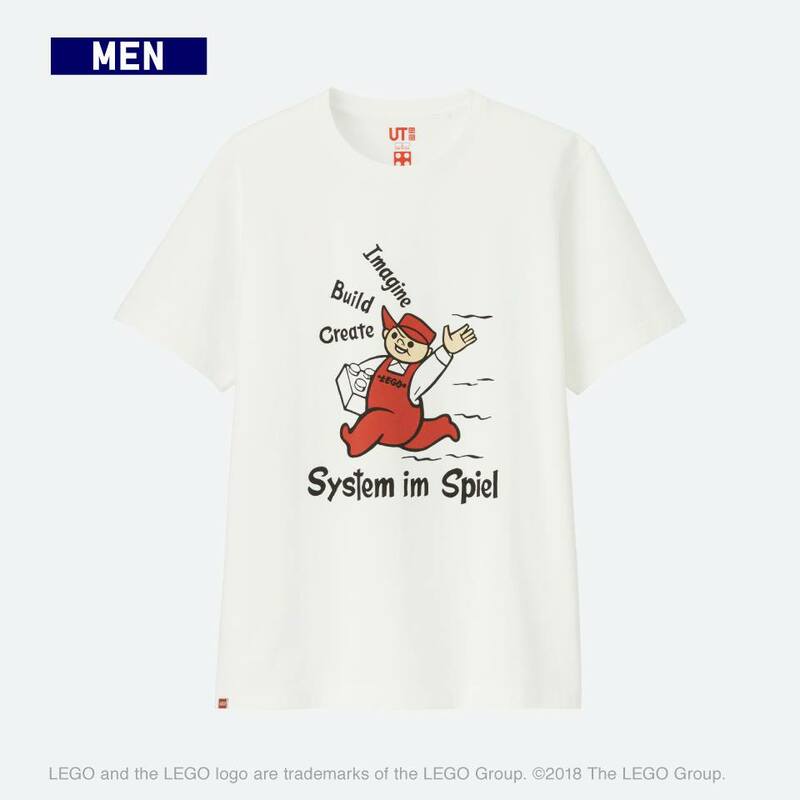 *Update 12.03.2018. 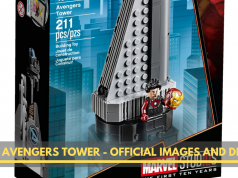 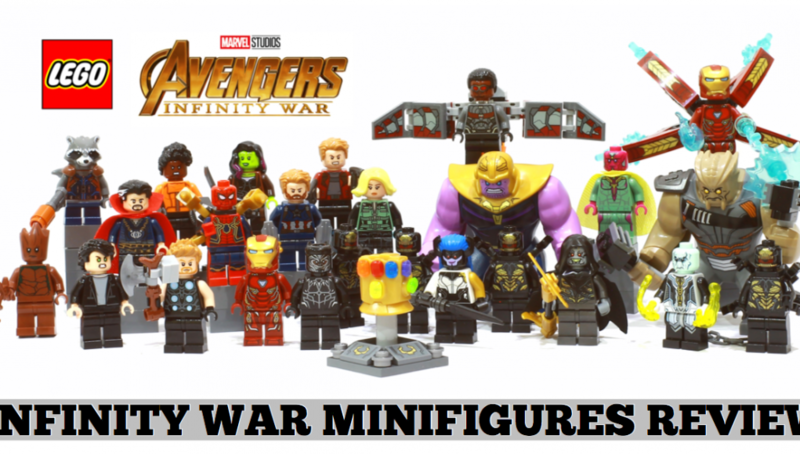 It is now released in both Singapore and Malaysia with the following prices. 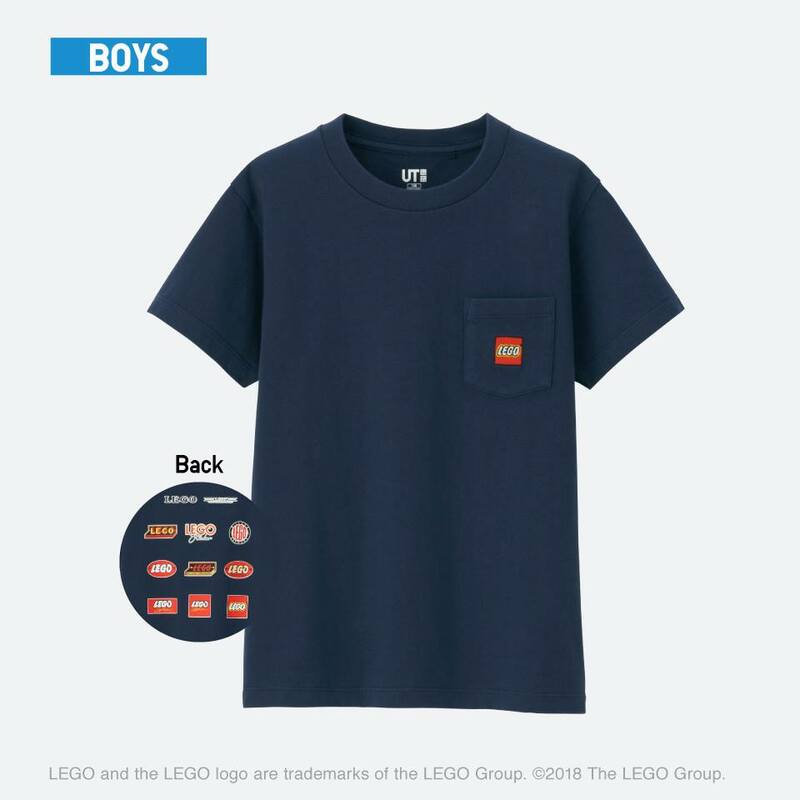 Check in store for current promotions. 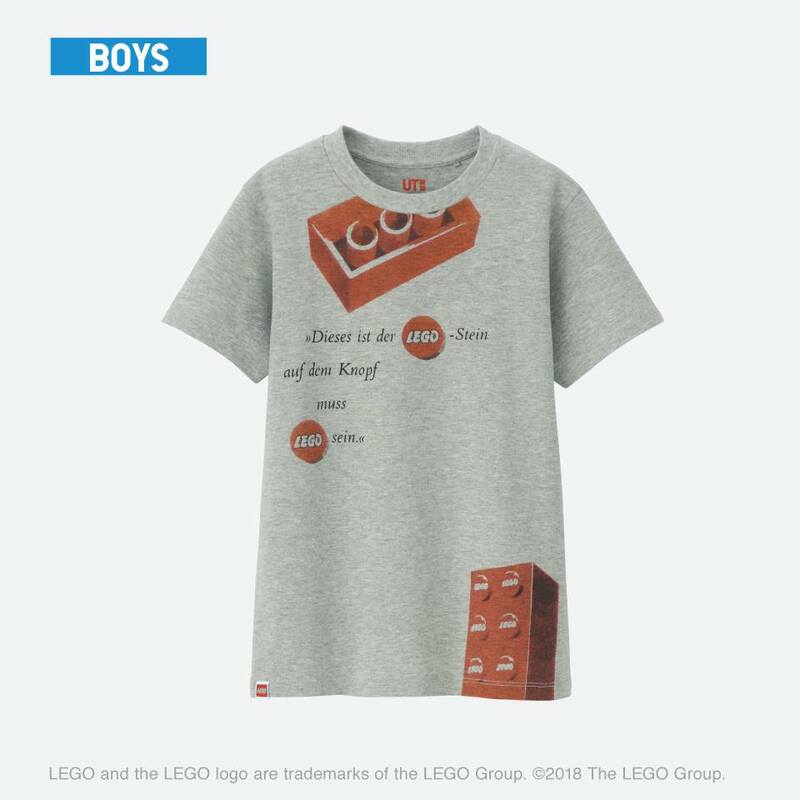  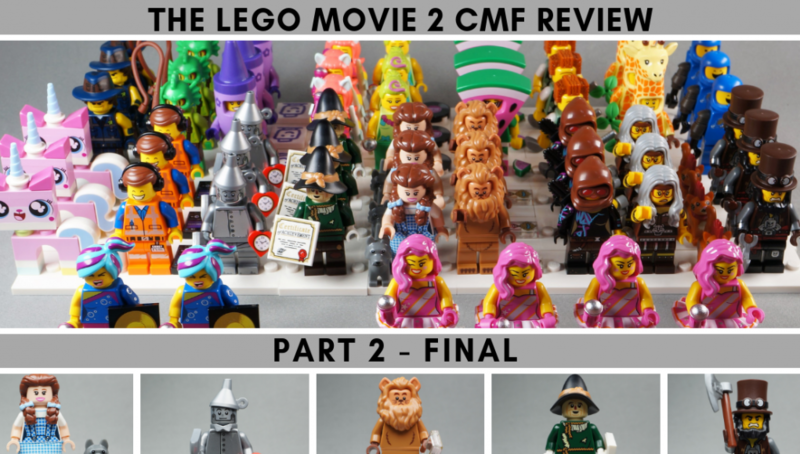 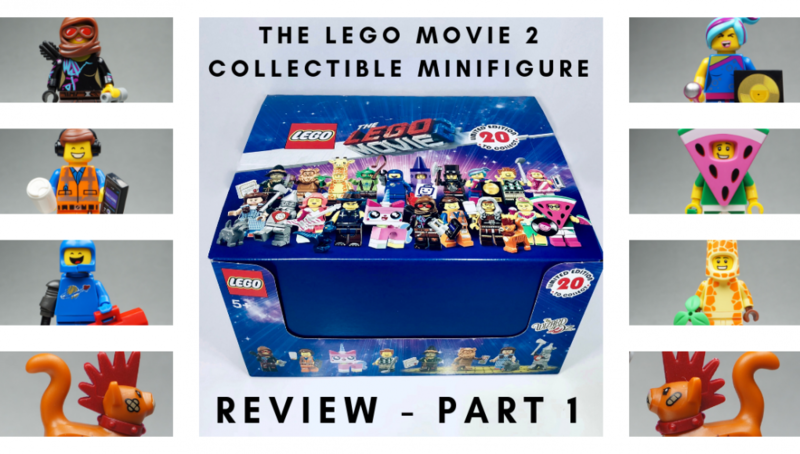 Note that only two designs have back printing. 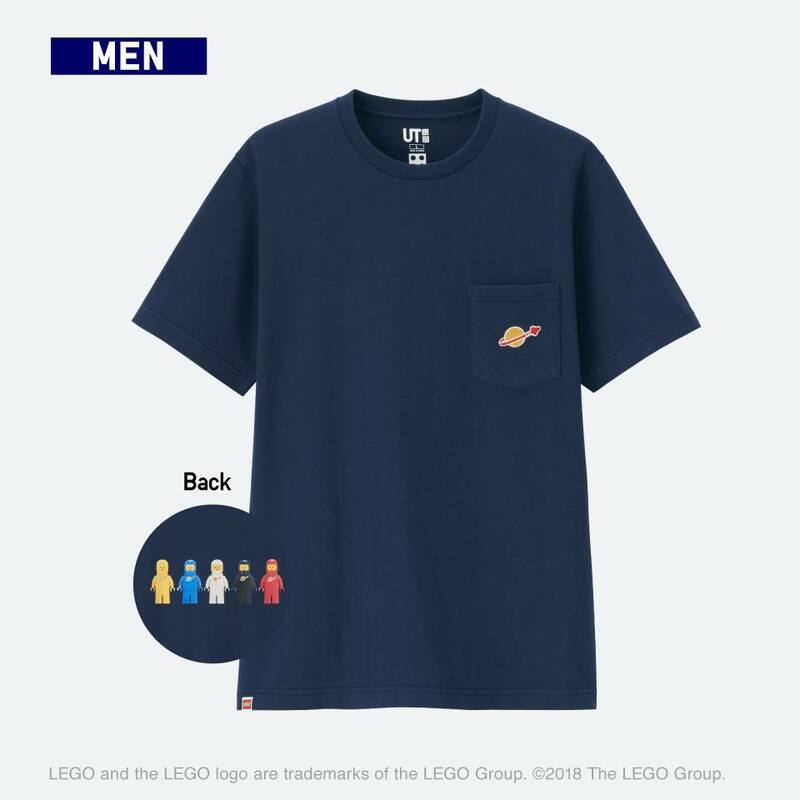 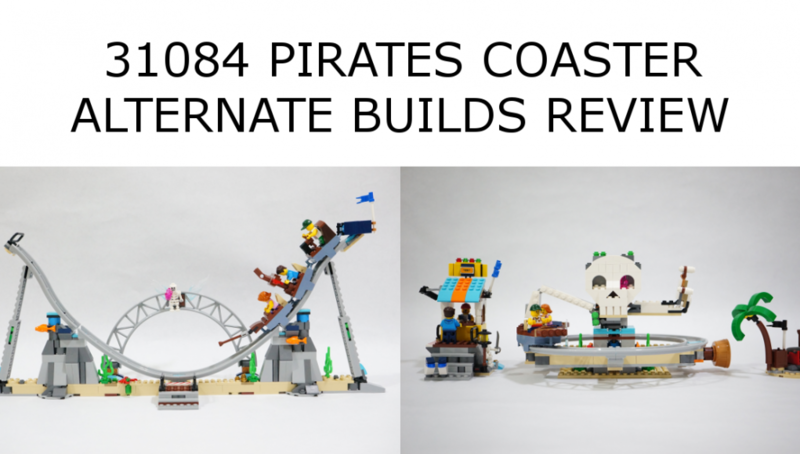 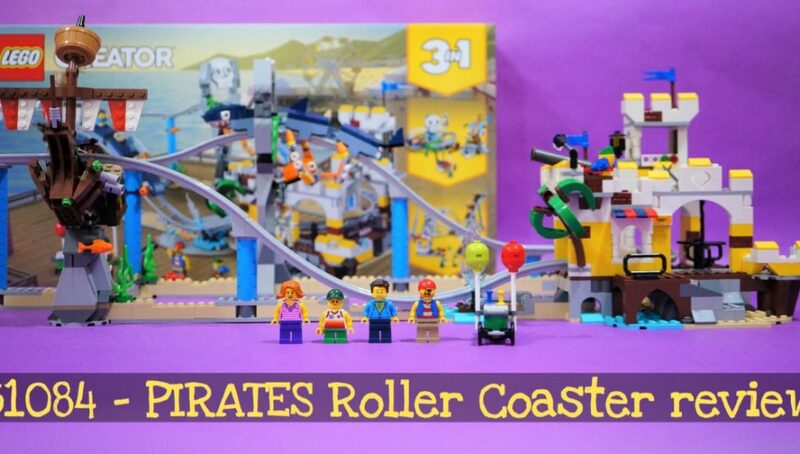 Classic Space and Classic LEGO logo.